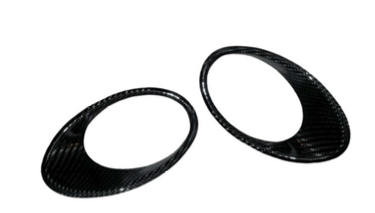 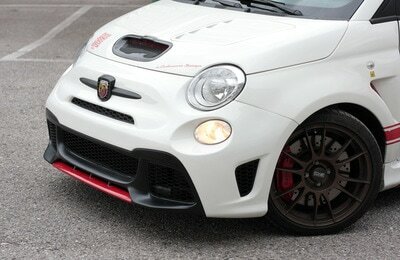 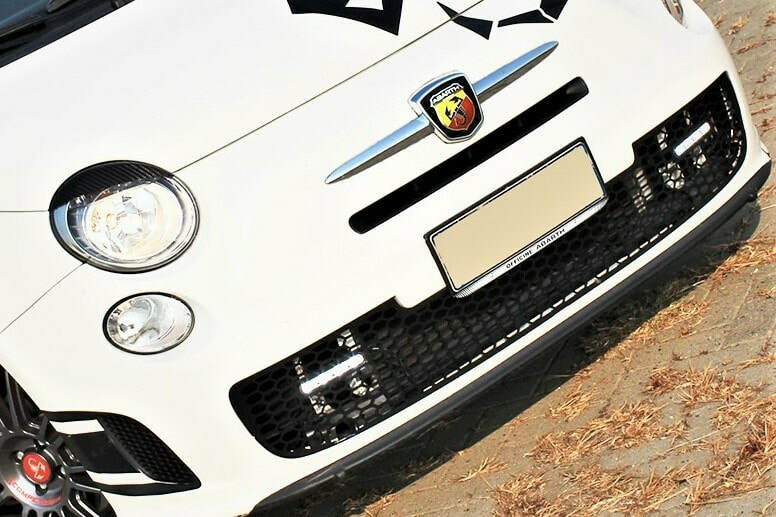 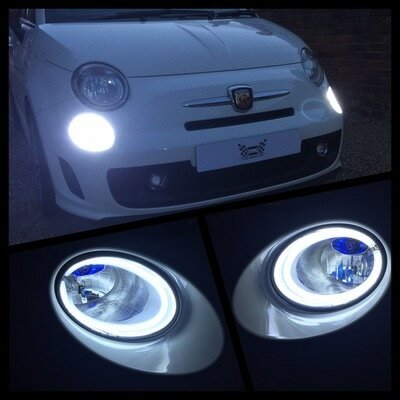 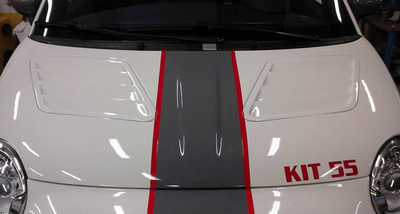 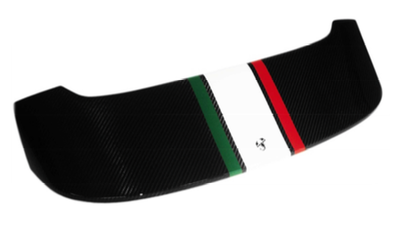 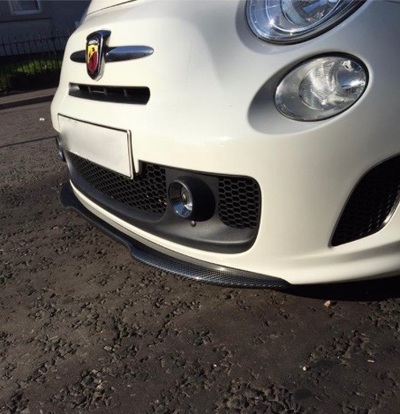 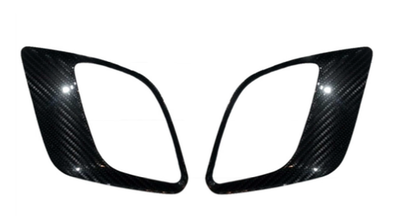 Carbon Fibre Front Whisker Italian Stripes. 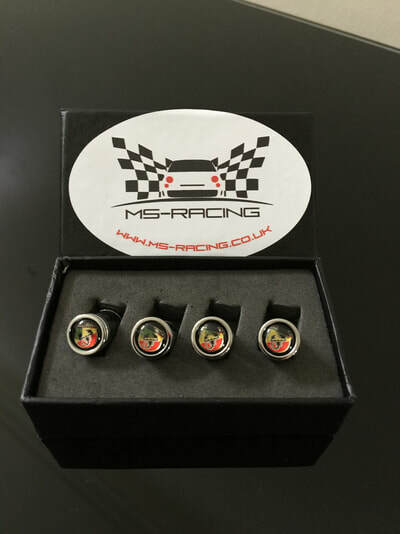 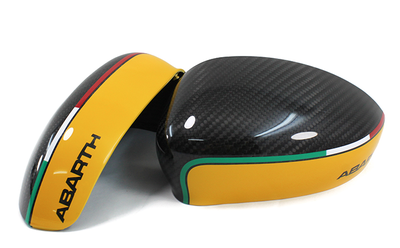 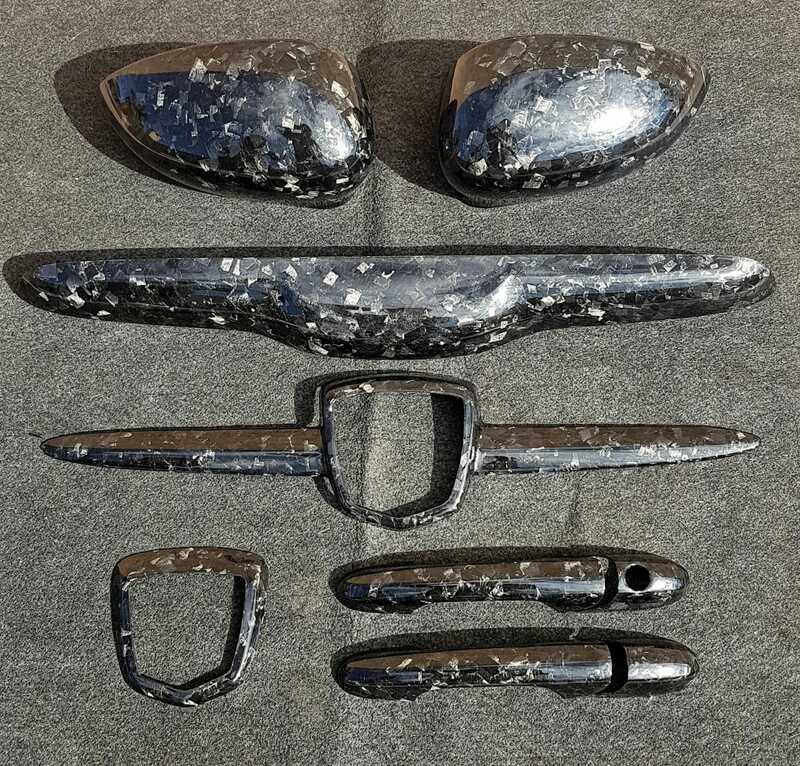 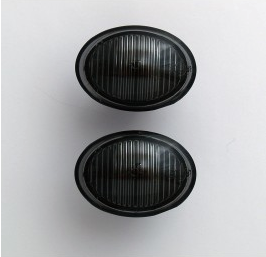 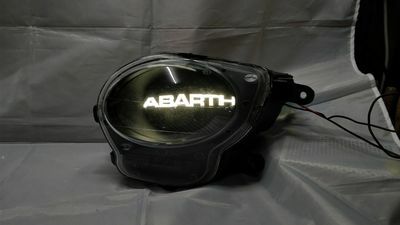 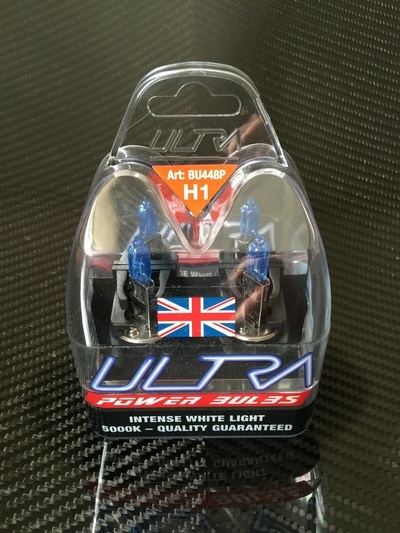 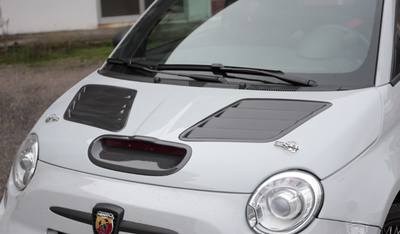 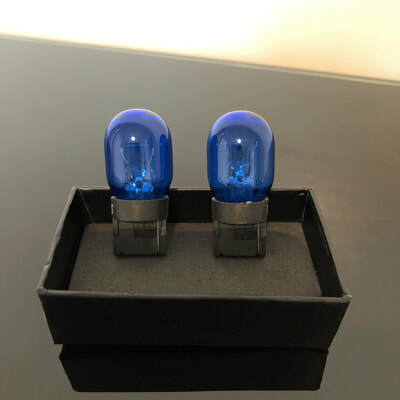 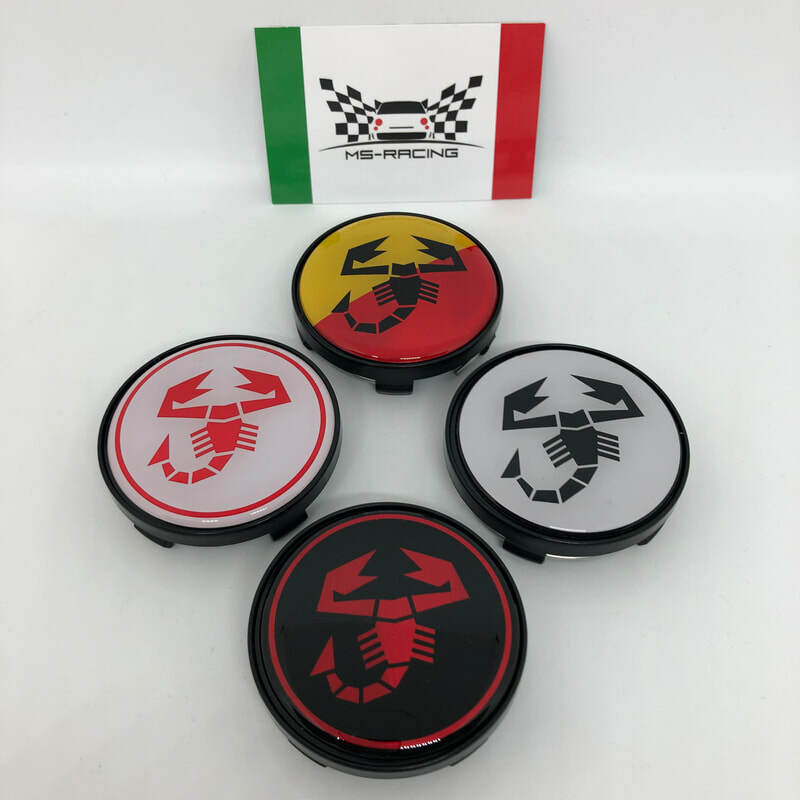 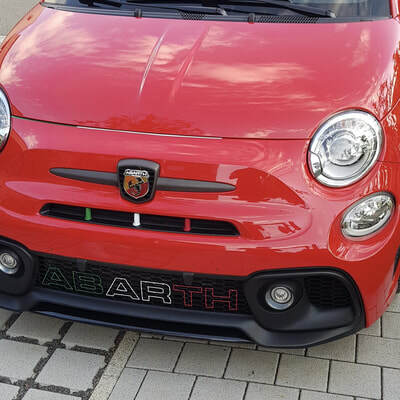 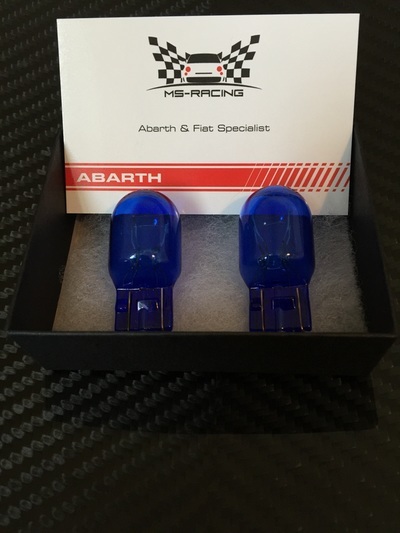 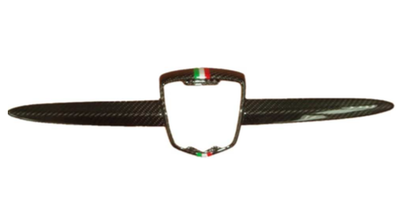 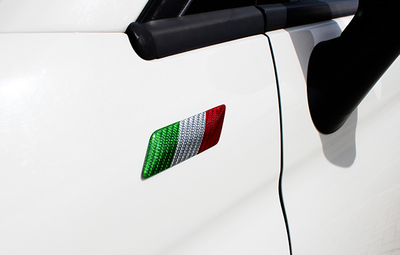 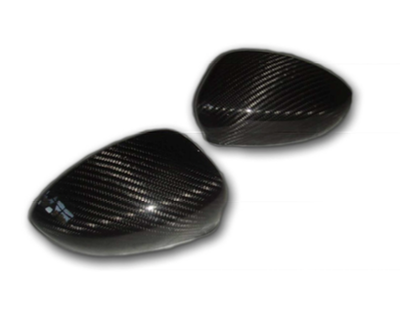 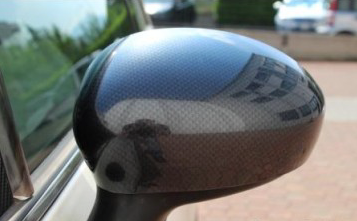 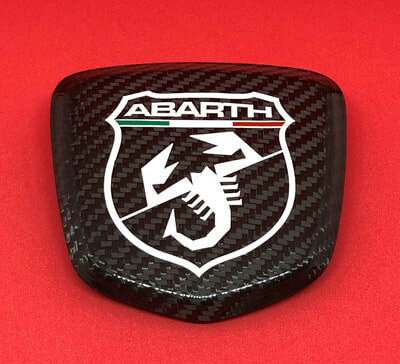 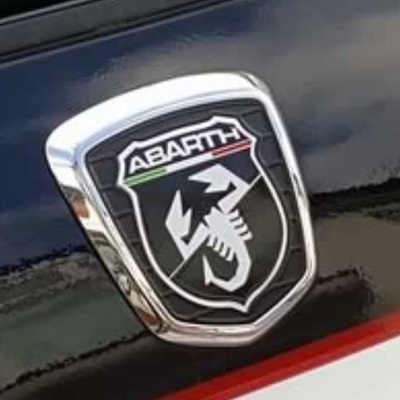 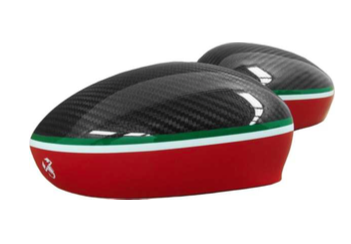 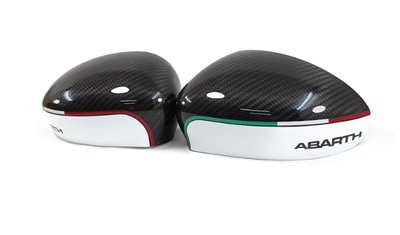 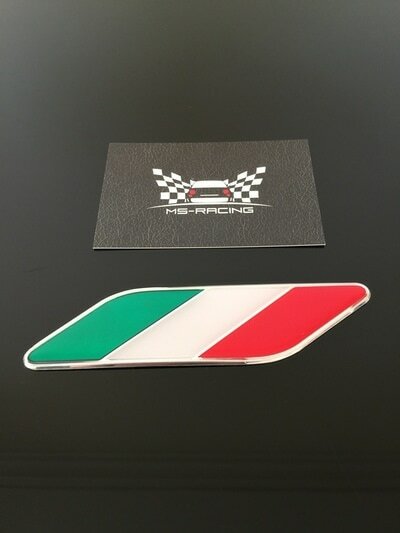 Carbon Fibre Mirror Caps Italian Flag Colours. 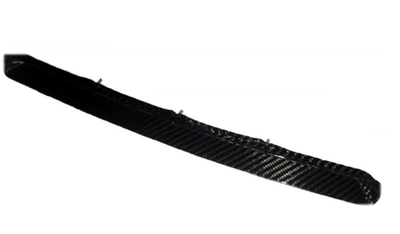 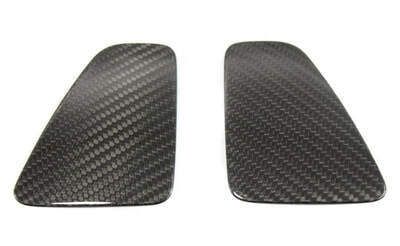 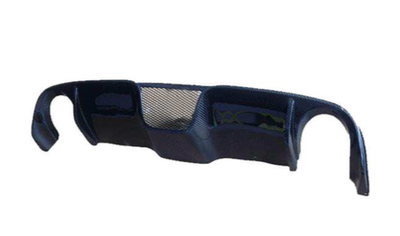 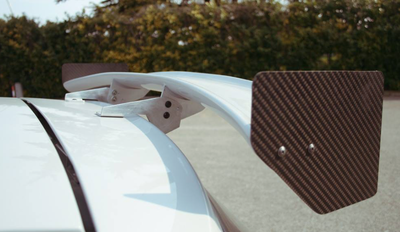 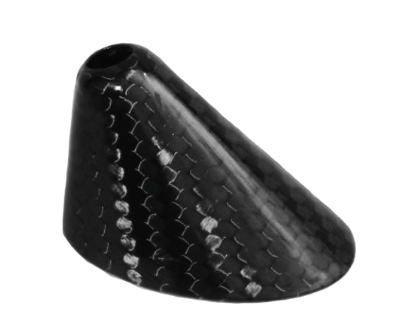 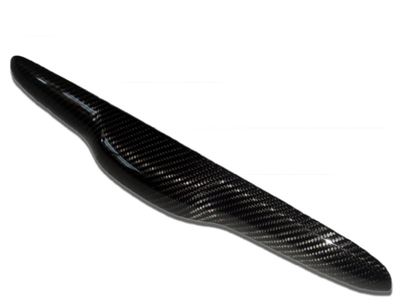 Carbon Fibre Aerial Base Cover. 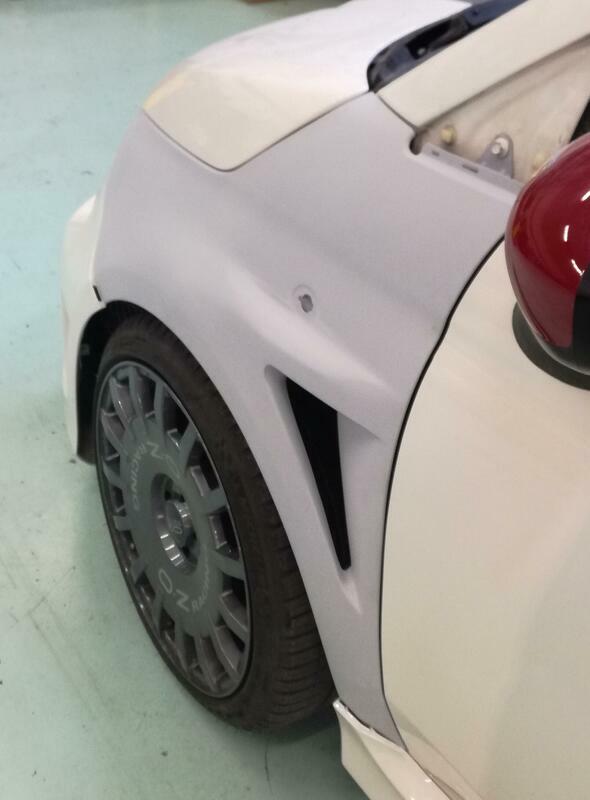 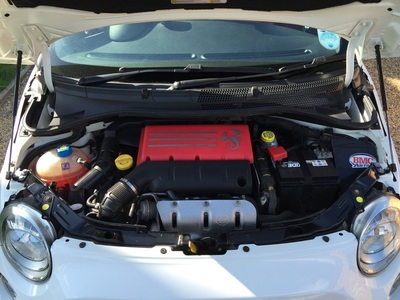 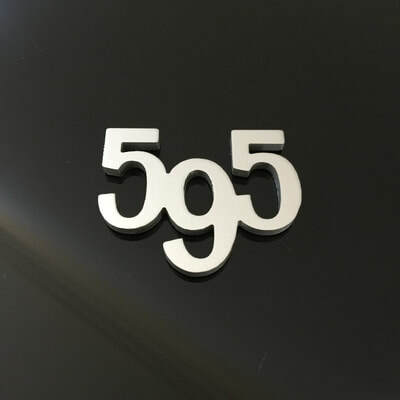 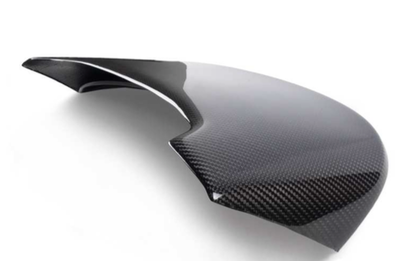 Carbon Fibre Rear Badge Trim. 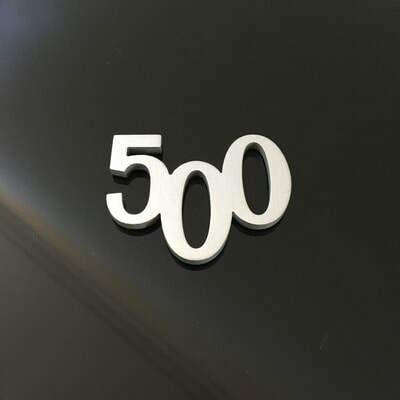 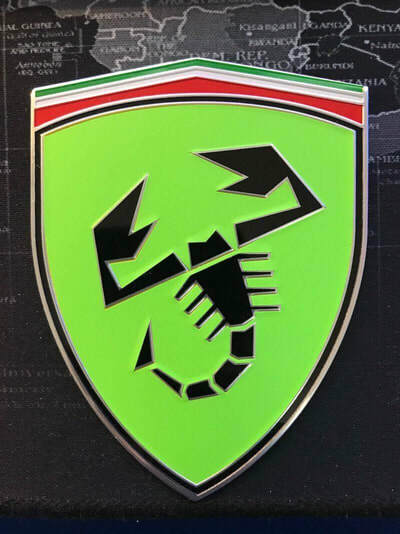 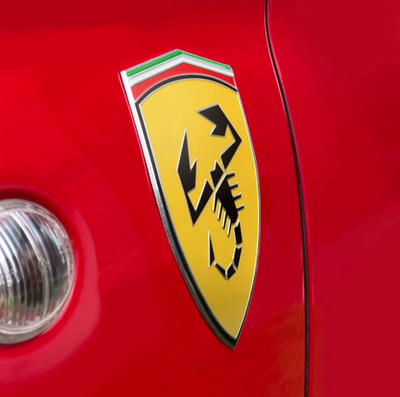 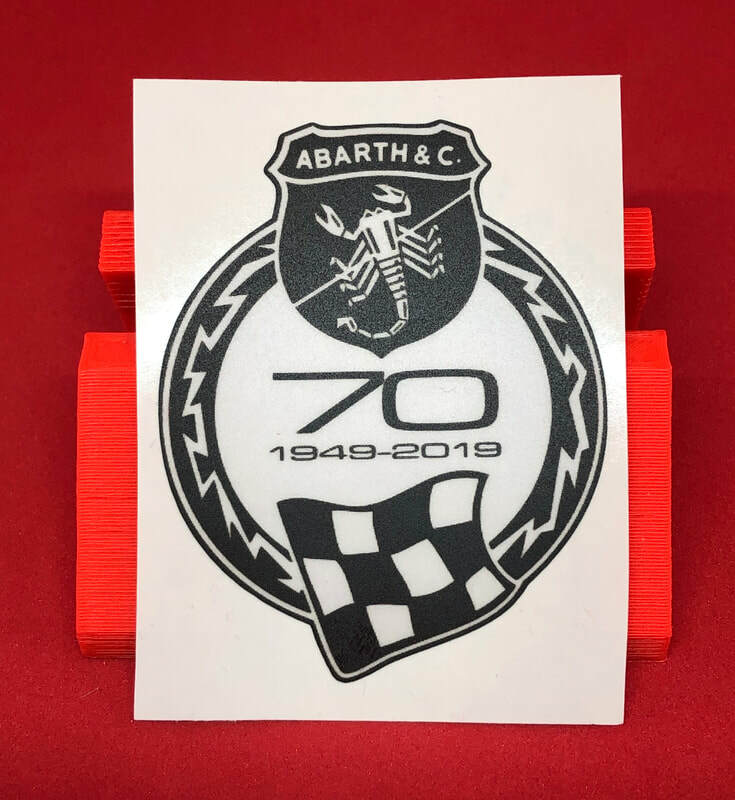 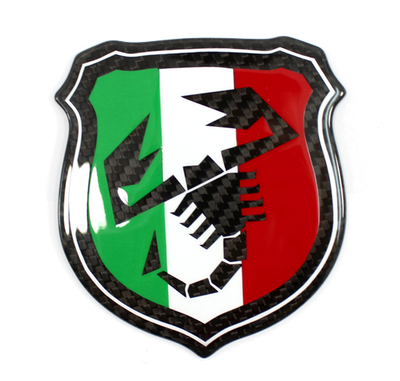 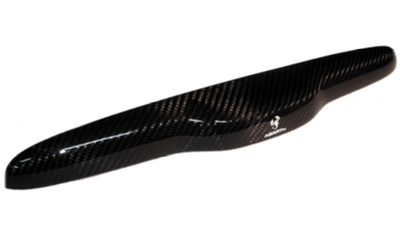 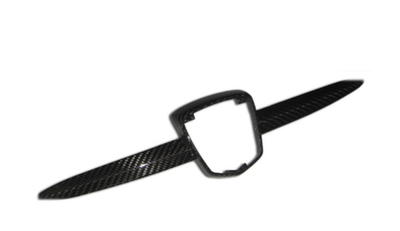 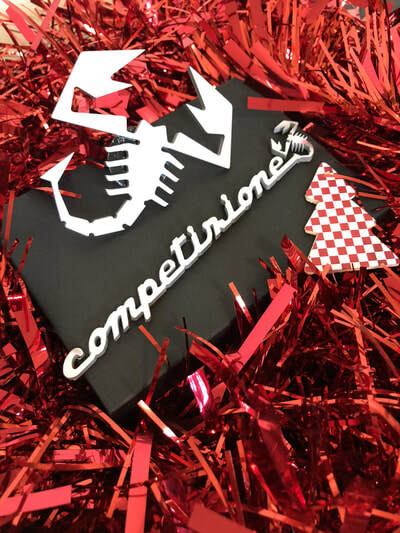 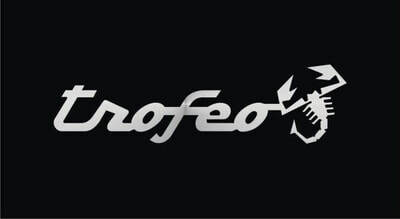 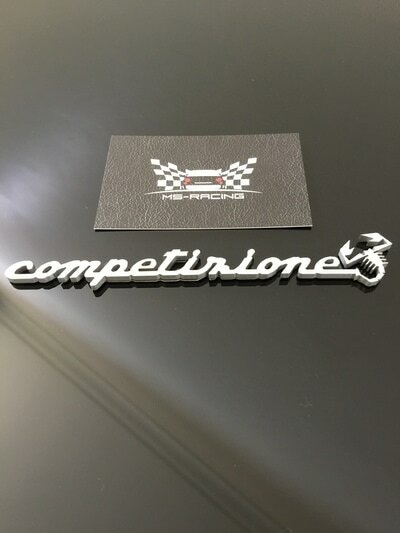 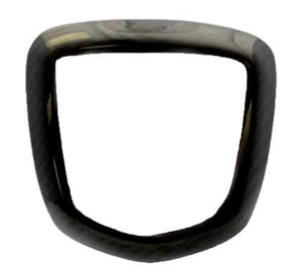 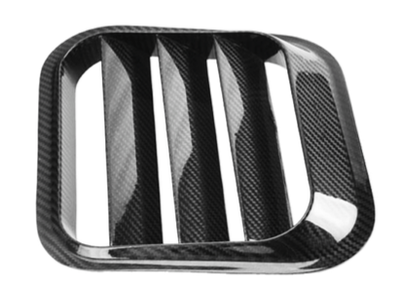 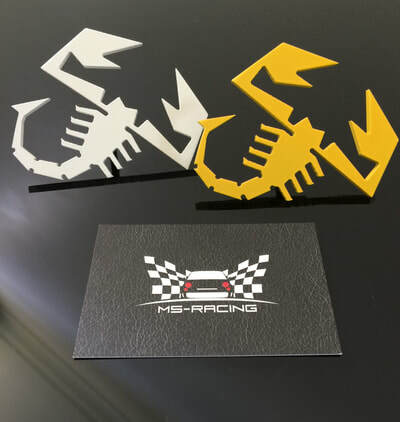 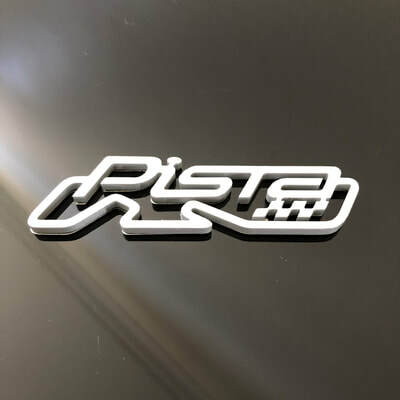 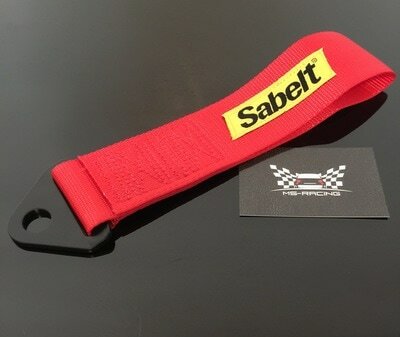 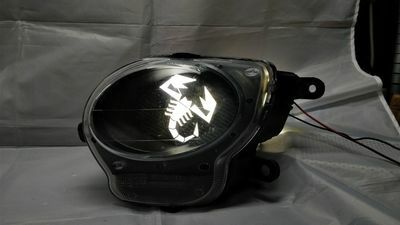 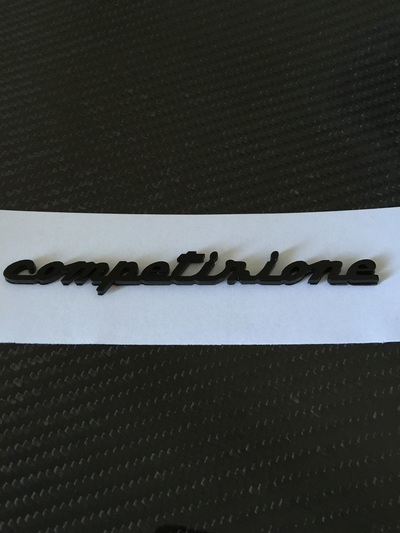 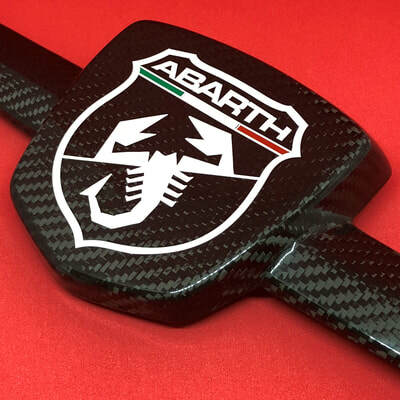 Carbon Fibre Tailgate Handle Scorpion Logo. 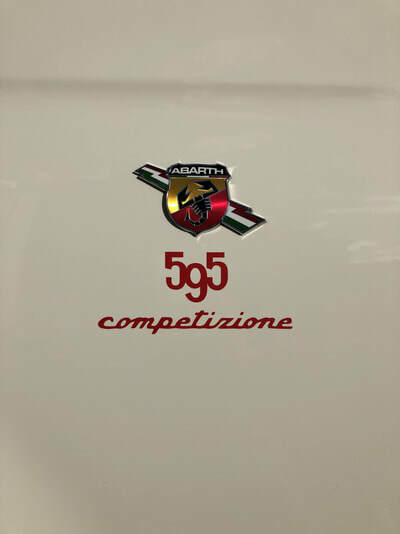 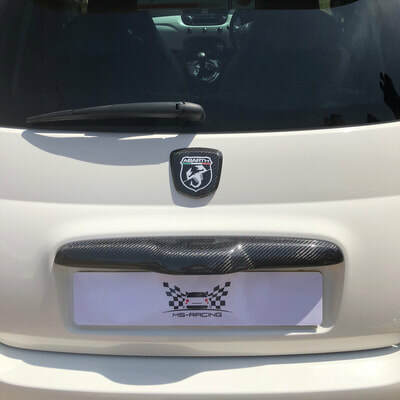 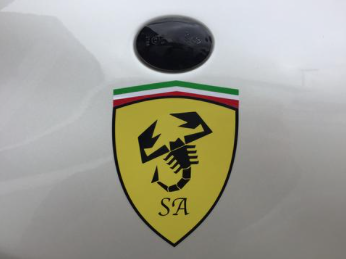 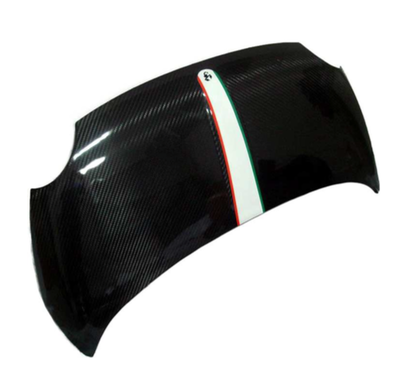 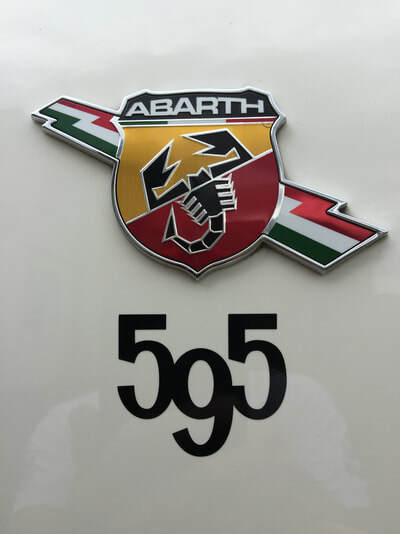 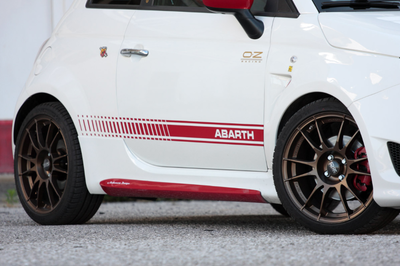 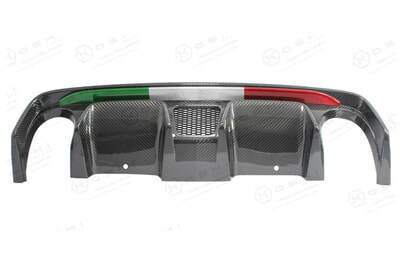 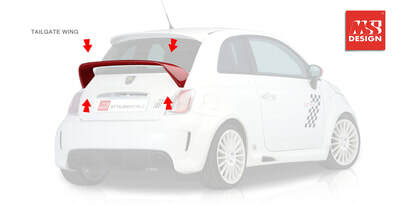 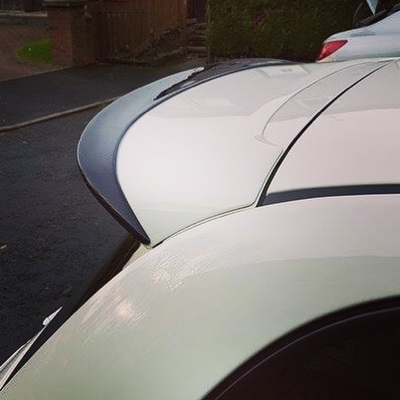 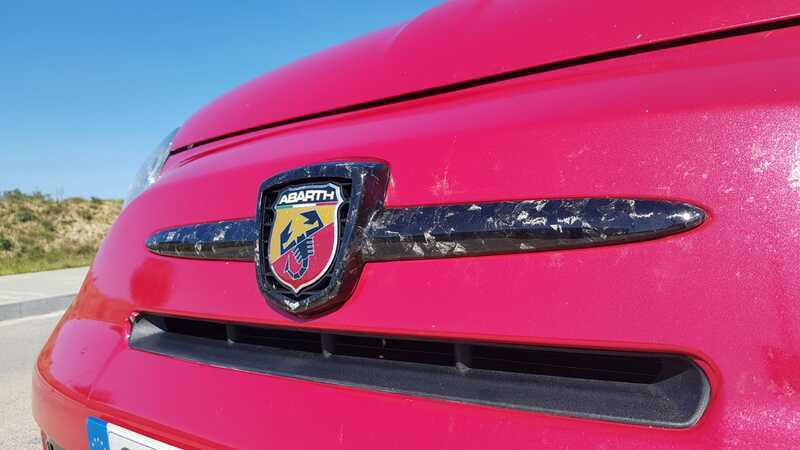 Carbon Fibre Rear Spoiler Italian Flag Colours. 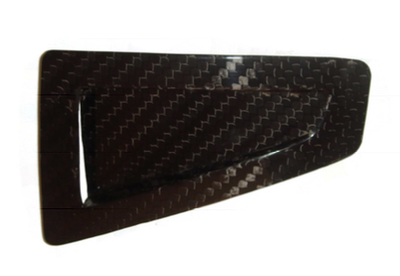 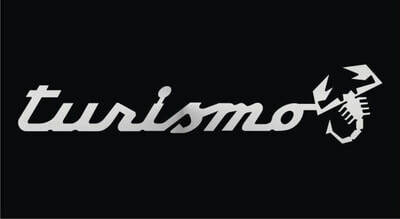 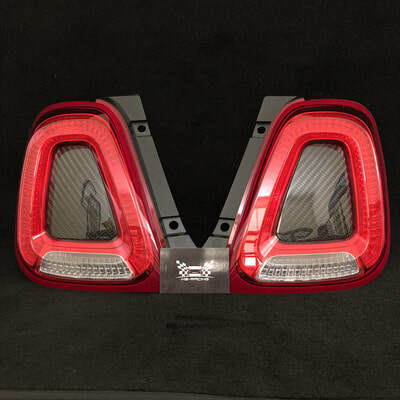 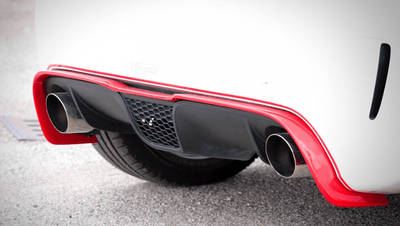 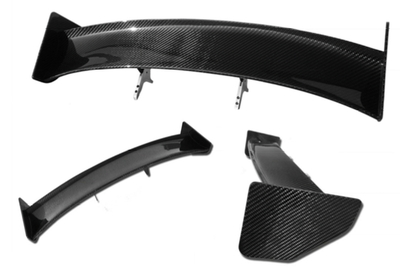 Carbon Fibre Assetto Corse Rear Spoiler.